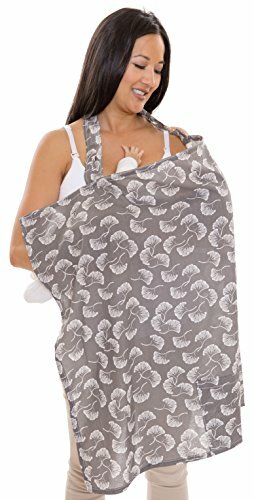 My best friend nursing covers provide new mothers the privacy cover that they need to comfortably breastfeed in public or on the go. The breastfeeding cover comes in a flowing fans pattern and has an easy view design that lets moms easily check on their nursing babies while staying completely covered up. Add this nursing accessory to your baby registry. If you have any questions about this product by Zenoff Products, contact us by completing and submitting the form below. If you are looking for a specif part number, please include it with your message.